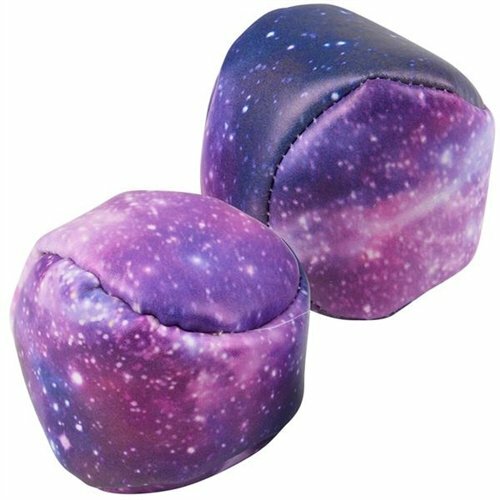 Galaxy Kickball - 12 per pack - 2 inch vinyl kickball features a galaxy print. Each is pellet filled with a vinyl covering. These balls are perfect for playing hacky sack by balancing the kickball on the tip of your toe and kick it to the next person without letting it drop. Kids of all ages love this activity. If you have any questions about this product by SmallToys, contact us by completing and submitting the form below. If you are looking for a specif part number, please include it with your message.